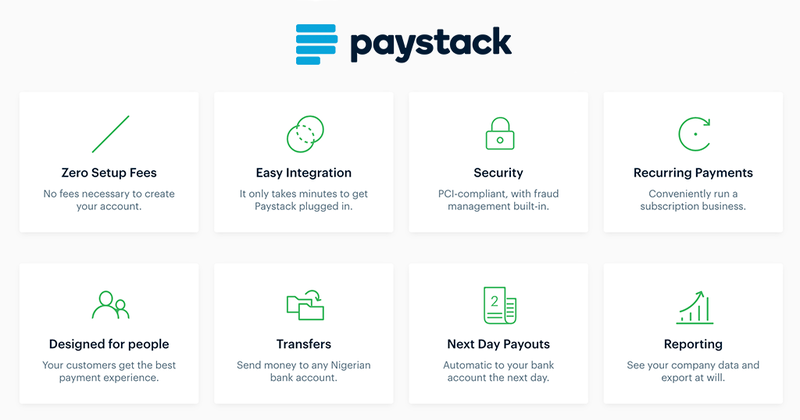 Paystack is a secure and modern payments channel that allows merchants to receive payments from anyone, anywhere in the world. With Paystack, you can offer your customers a beautiful, intuitive payments experience which allows them to pay you through multiple channels such as credit/debit card, bank account, USSD or mobile money. 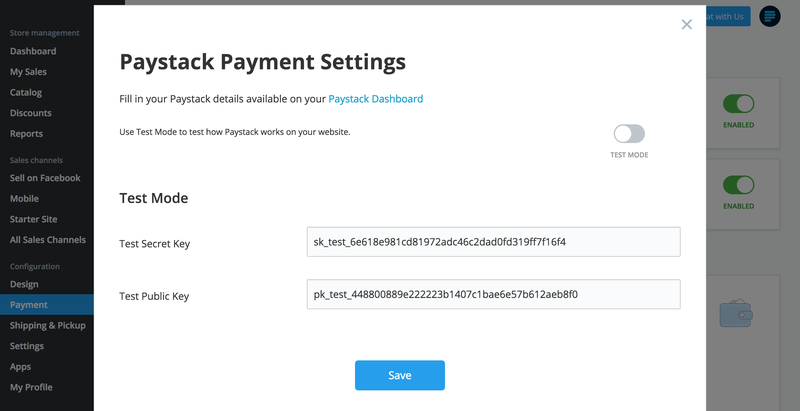 You can also track transaction data, your customer information and lots of other insights with the powerful Paystack Dashboard. Payouts are made to your bank account the very next day.